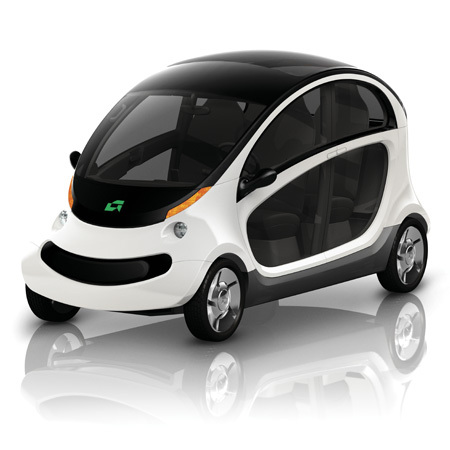 A Chrysler LLC company named as GEM has introduced the Peapod, a neighbourhod electric vehicle. 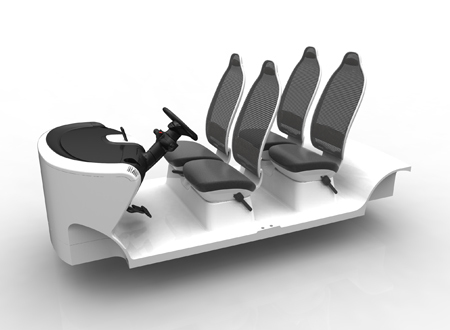 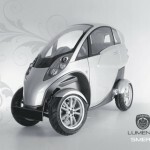 It is a gas and emission free electric vehicle which is scheduled for the year 2009. 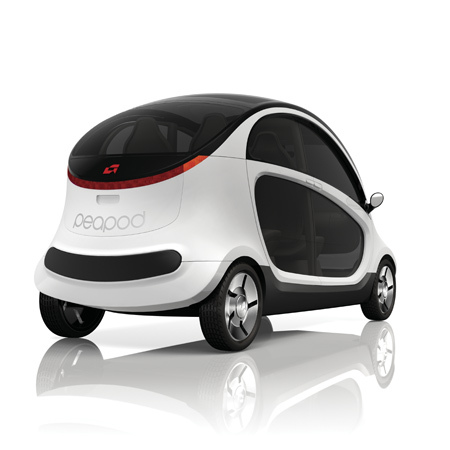 Peapod is a battery vehicle that offers iPod integration and hands free use of your iPhone. 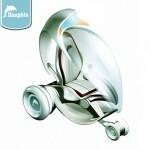 Another innovative aspect included in this car is ergonomic mesh seating. 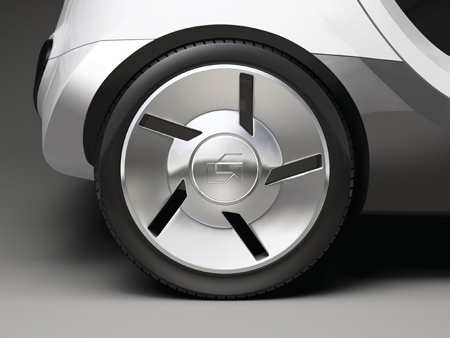 You will get a top speed of 25 miles per hour and a range of up to 30 miles per charge with Peapod. 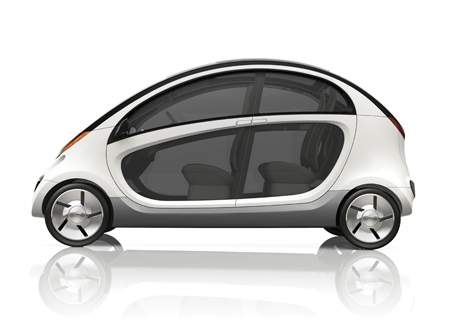 The vehicle can be recharged anytime within 6 to 8 hours. 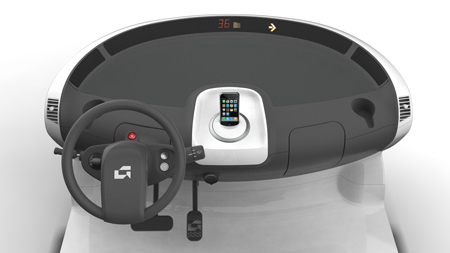 You will find such car designs everywhere these days but the only unique thing that it has is iPod integration within a car. 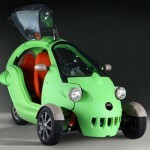 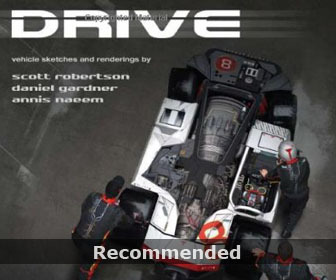 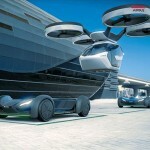 Tagged as car designer, electric vehicle, iphone, llc company, peapod. 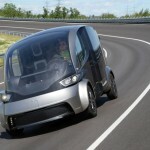 Come 2009, we are going to see plenty of interesting innovations in the EV space. 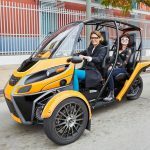 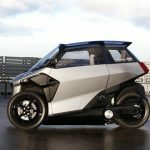 The number of new electric vehicles that are scheduled to hit the road make the future of clean and green energy powered vehicles an exciting reality!